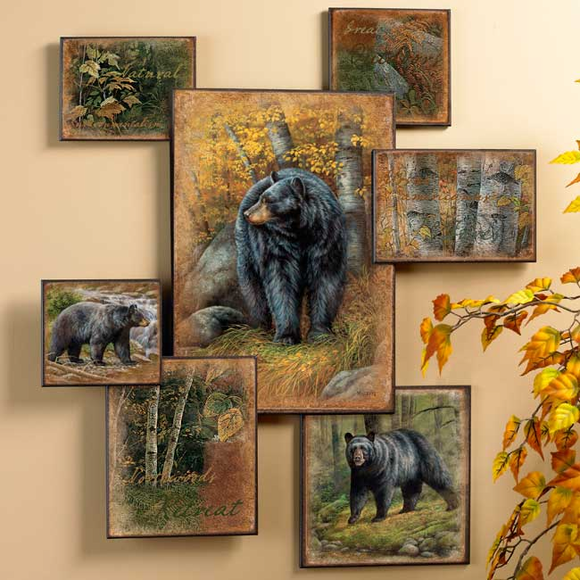 The Burly Bears- Collage Collection features some of our best selling wall art. 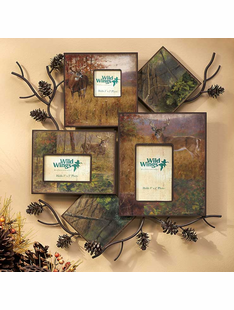 Sure to add the beauty of the wild to any home, cottage, cabin or lodge. 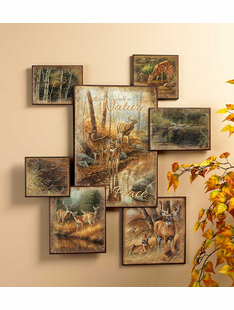 Images are creatively placed in a visually pleasing configuration. 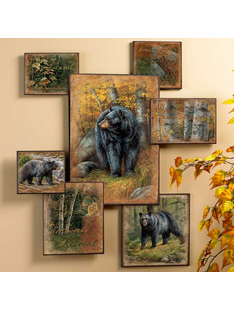 Individual images are mounted on 1/4" black finished wood backer.